Aaron says: "You get an extra inch in height and an extra inch of playing surface with this kambale. Good for those drummers who like to sit and play". Aaron says: “the 14 inch kambala is a beautiful drum”. 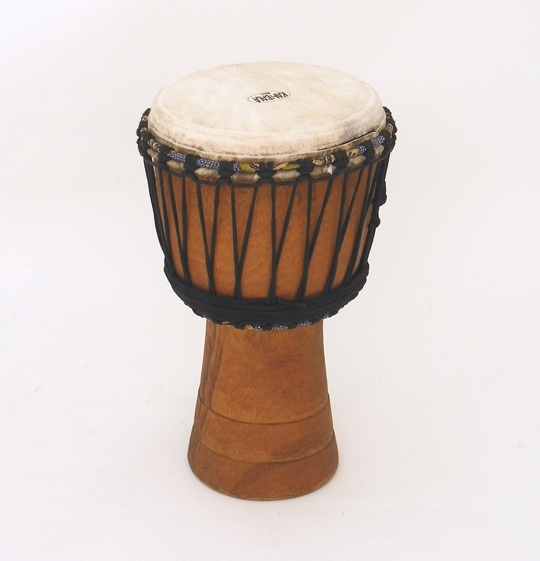 Aaron says: "A great little drum for the younger players and a good starter djembe for small handed skin slappers". 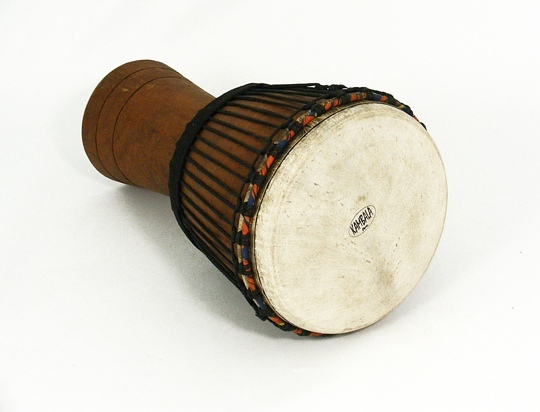 Aaron says: “This 9” Bassam Kambala is a solid little drum which is strapped on easily… not too heavy but packs a punch ”. Aaron says: "A nice, solid hardwood drum". Aaron says: "The biggest drum of them all!" Aaron says: “These narrow-stemmed drums accentuate the top end slap and make fine solo drums. They are light and have intricate carvings on the stem. 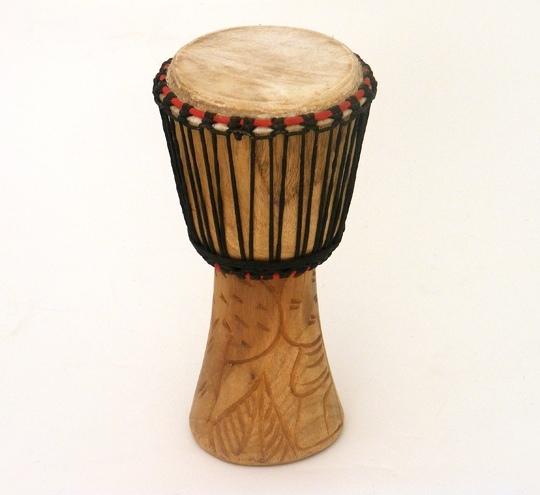 Iroca wood, black cord, goat skin: 12 & 14 inch. 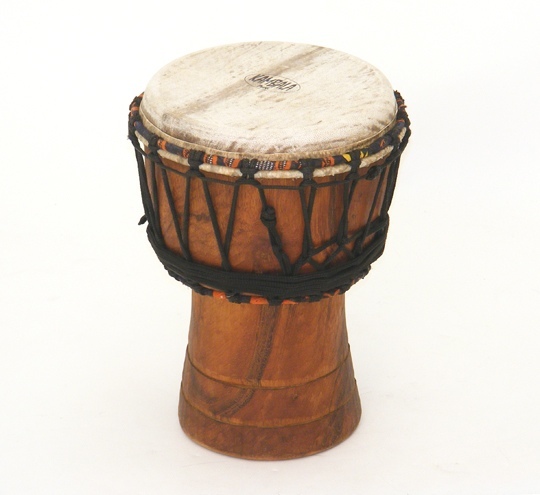 The next step for the serious djembe drummer. My personal favourite for performing. A huge sound from a nice slim line solo drum. This is my super furry animal!" Aaron says: "These narrow-stemmed drums accentuate the top end and make fine solo drums. They are light and have intricate carvings on the Iroca wood stem." 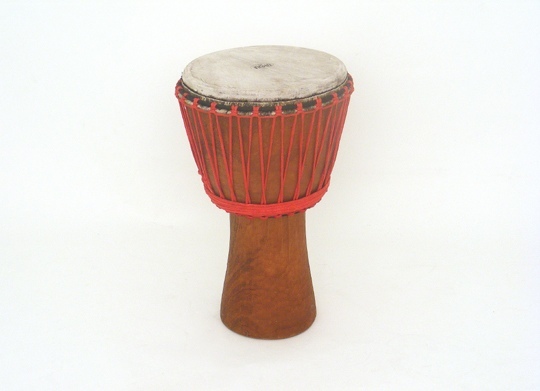 Aaron says: "These great value drums are made in Ghana. The wood is Cedar, the heads are Goat." 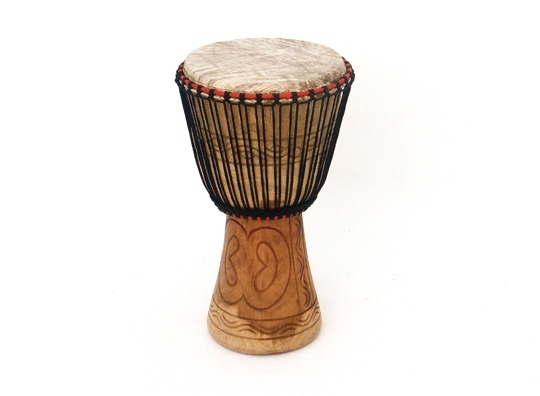 Aaron says: "Probably the best deal you can get for a djembe of this size and quality. Sounds great!" Aaron says: "A nice budget drum at a great price. 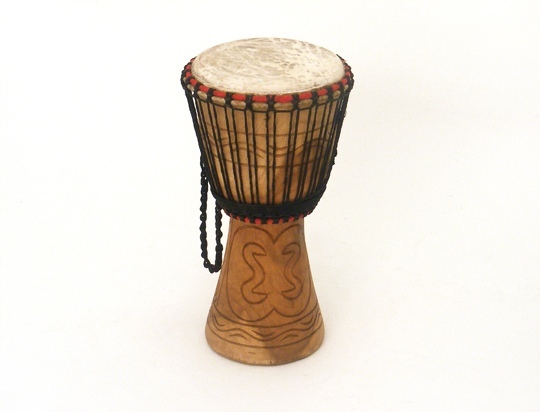 Can be tuned up to sound as good as anyone’s djembe". 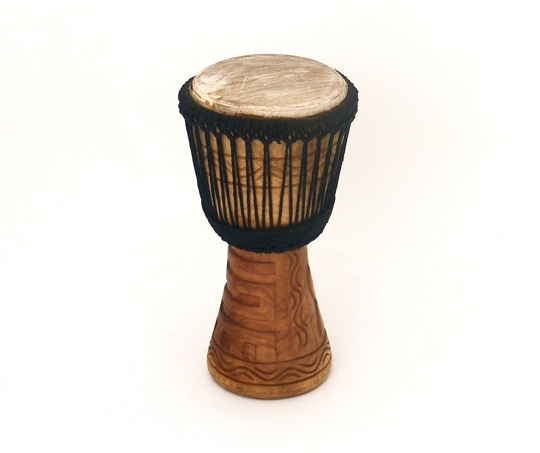 Aaron says: "A baby djembe that packs away nicely in any backpack for that outback drumming!" 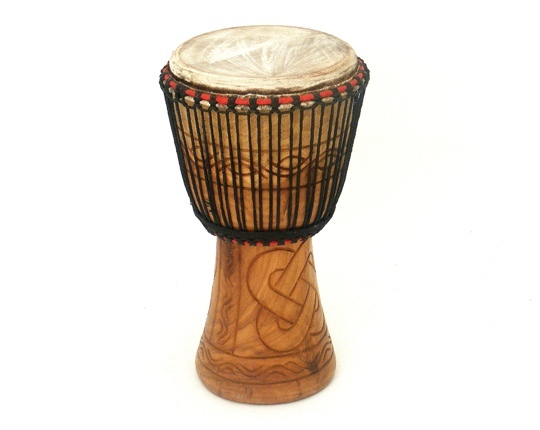 Aaron says: "These are Double strung lead Djembes with traditional African carvings on the stem. 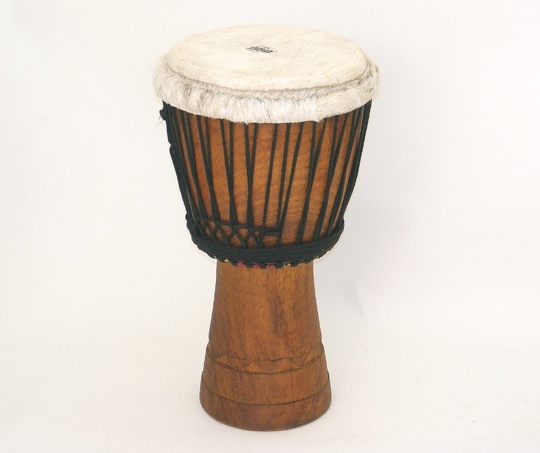 These are very beautiful drums, with a double row of knots around the top rims making them very comfortable to play. 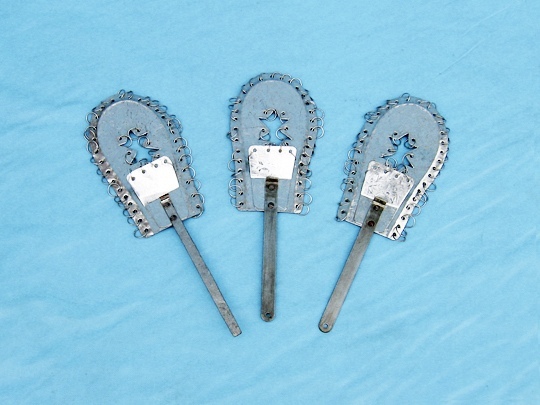 Available in 9, 11 and 13 inch heads". 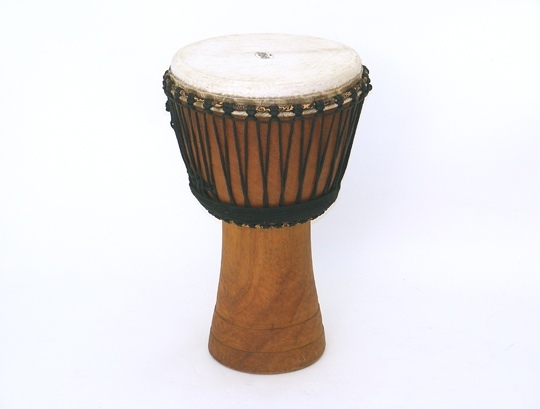 Aaron says: "This is the Daddy of djembes for the Daddy drummer. 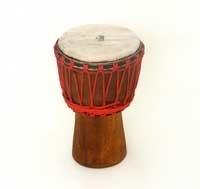 A big drum though, so maybe not ideal for us small handed slappers." 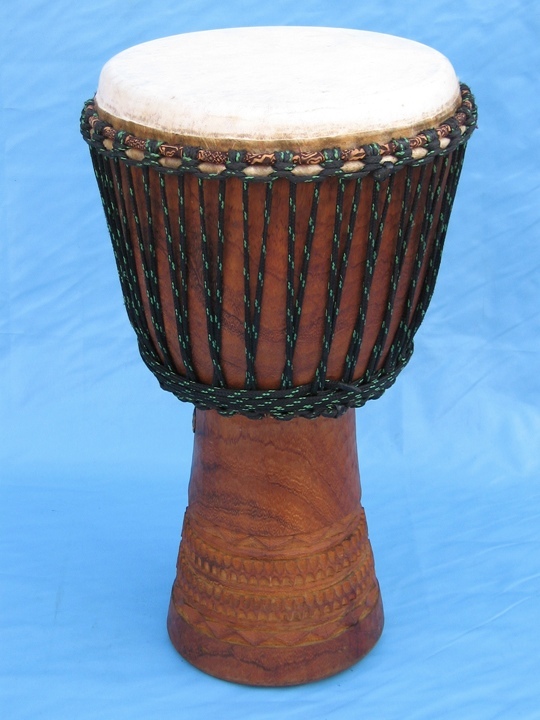 Aaron says:" These beautifully-carved drums are the real sound of West Africa. Iroca wood, subtly-carved stems, black pre-stretched cord, bound rings, goat skin." Spend over £200 for free delivery.